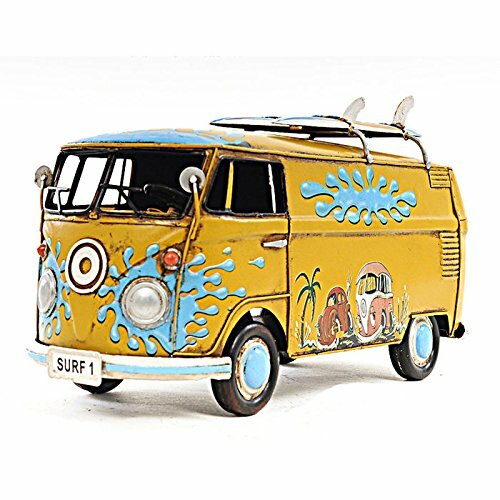 1967 Volkswagen Deluxe Model Bus 1:18 by Old Modern Handicrafts at Lose Weight Fast Now. MPN: AJ021. Hurry! Limited time offer. Offer valid only while supplies last. This 1967 Volkswagen Bus is scale at 1:18. Nothing captures the spirit and nostalgia of the 1960s like a Volkswagen Bus with its split window screen.